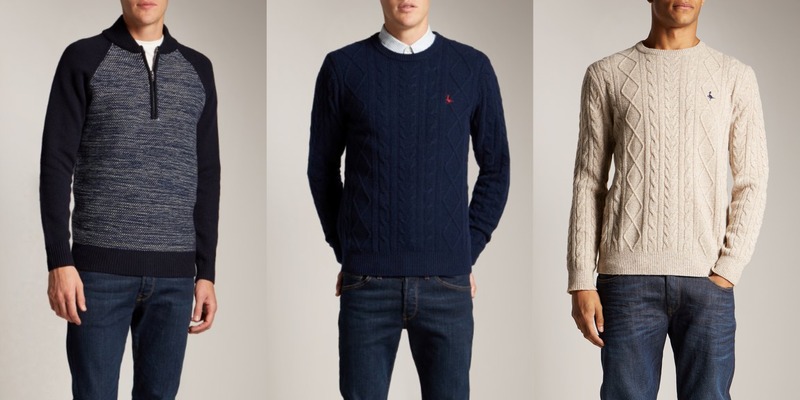 We at The Male Stylist love our knitwear and the styles that incorporate it. Whether it’s jumpers, cardigans or simple accessories, they can be the epitome of winter-season fashion and elegant menswear. This season there have been some great collections from a wide variety of designers and retailers all offering sophistication and style for a variety of budgets. We’ve taken our favourite 3 ranges currently available and explained what makes them great to wear this season. We’ve already mentioned John Smedley’s talents in our article on the top British designers for AW14. Their designs and quality of production mean that all of their items are both beautifully crafted and timelessly stylish. If you’re looking for versatile knitwear that can fit a variety of looks whether they be smart tailoring or a more casual ensemble, we recommend checking out this range. Rugged masculinity is something that Jack Wills does exceptionally well in all their collections. The brand’s name has become synonymous with chunky, autumnal designs and warm winterwear. For any gentleman who is seeing a thick, comfortable and effortlessly manly look then this collection is worth looking at. Renowned for their expertise in tailoring and casual gentleman’s fashion, Hackett’s knitwear line has always been of the highest quality in both style and manufacture. Their collections evoke a classic masculinity rarely found in modern fashion, whilst at the same time feeling contemporary and in keeping with current trends. 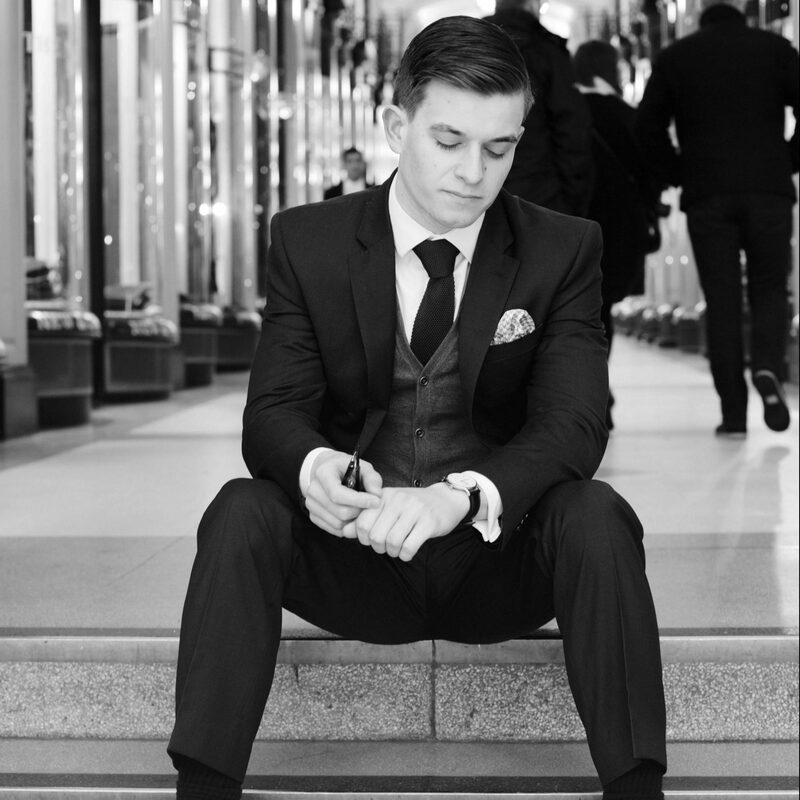 We highly recommend reviewing this collection if you’re looking to style your outfits around a classic gentleman’s look. Well those are 3 of our favourite menswear knitwear collectons for Autmun/Winter 2014, so go check them out and tell us what you think. As usual if you’ve enjoyed the article then feel free to comment, like and/or share with your friends/followers. If you have other suggestions then leave them in the comments below for all to see. Don’t forget to subscribe for new posts and competitions as they go live!